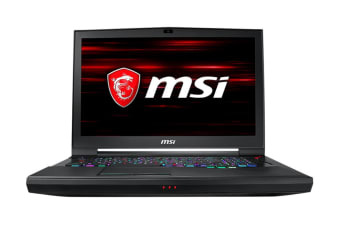 Featuring NVIDIA GeForce RTX2070, the MSI GT75 Titan 8SF 17.3” Gaming Laptop delivers the ultimate laptop gaming experience. 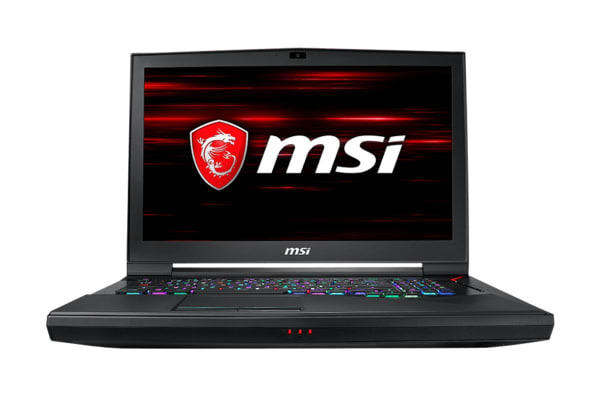 The sleek and powerful MSI GT75 Titan 8SF 17.3” Gaming Laptop is powered by the NVIDIA Turing GPU architecture and the revolutionary RTX platform. RTX graphics bring together real-time ray tracing, artificial intelligence and programmable shading. Keep on gaming with dual fans with 11 heat pipes for ultra-cooling performance. 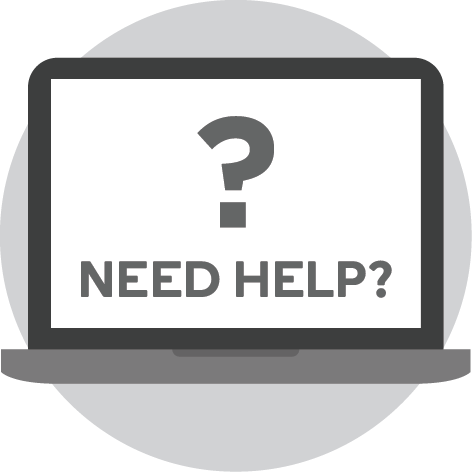 Independent thermal solution on both CPU and GPU keeps your gaming system running round the clock. With steelseries mechanical keyboard, you’ll experience the wonders of per-key rapid RGB. With the fast interface Thunderbolt 3, this laptop supports up to 40Gbps data transfer rates. Its USB USB3.1 Gen2 ultra speed interface supports up to 5V and 3A current output for charging. You can also fine tune your rig with Shift. Switch between the best performance and extended battery life with the exclusive MSI “SHIFT” to meet all scenarios. 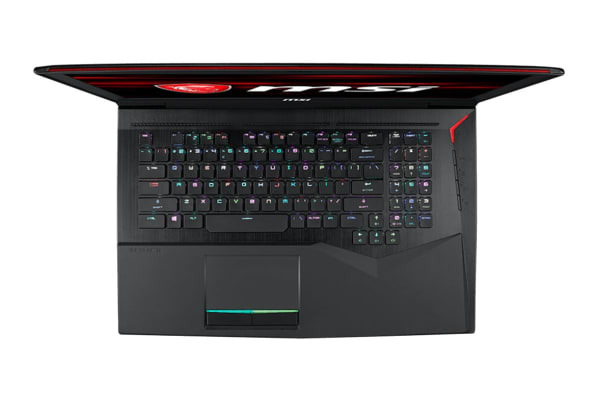 The MSI APP Player brings seamless gaming experience between mobile games and PC platform and leverages customised features as specific keyboard lighting and better graphics with multi-task works. The Dragon Center 2.0 allows you to monitor and optimise through various customisation and freeing system memories to prioritise in-game performance. Transform your keyboard into a command centre by combining multiple keys into one key command and sync across all SteelSeries gears.